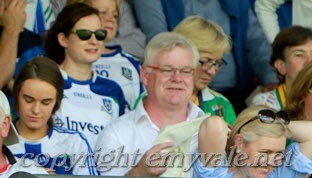 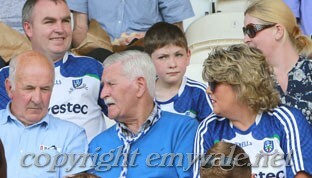 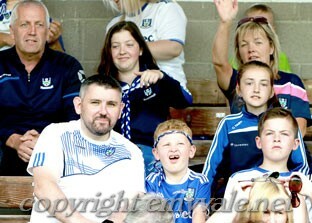 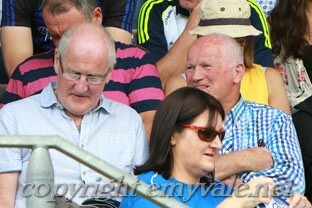 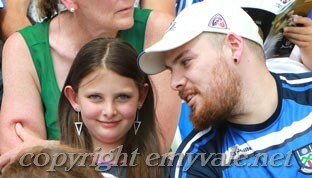 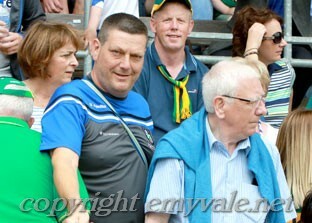 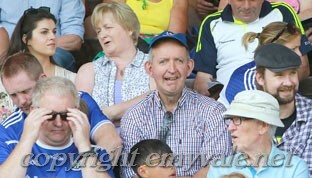 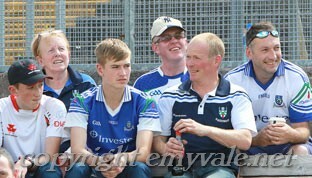 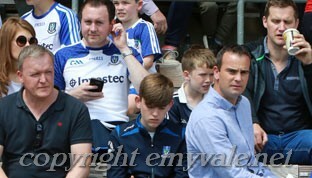 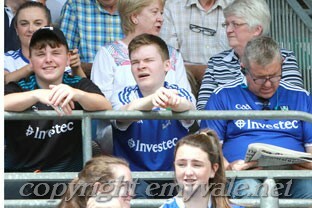 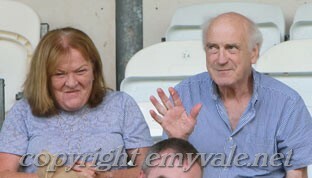 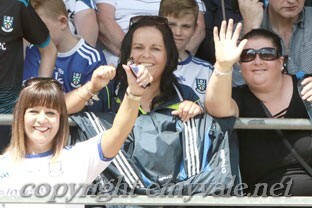 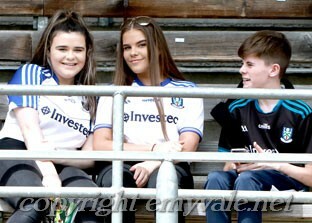 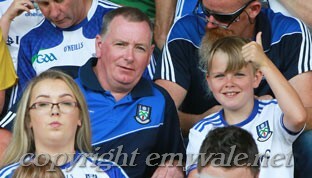 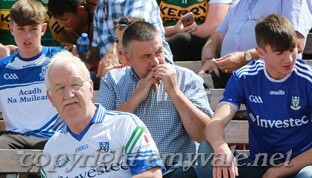 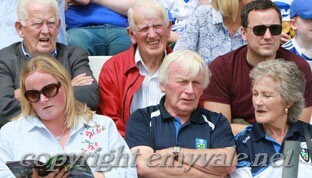 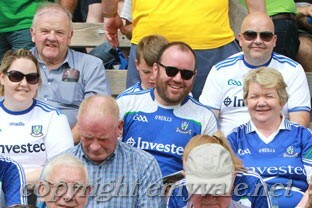 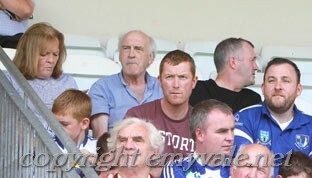 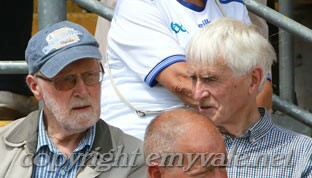 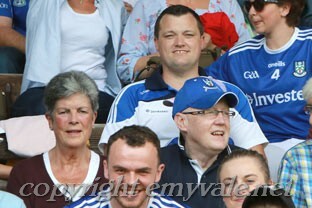 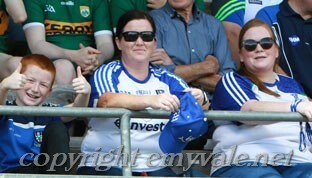 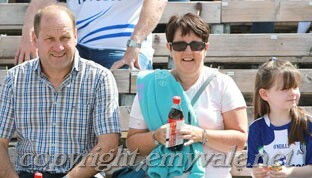 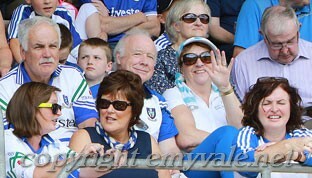 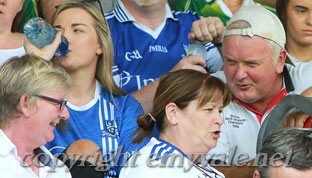 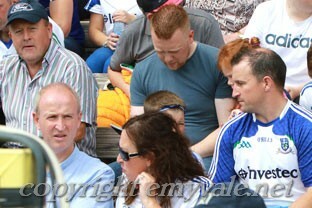 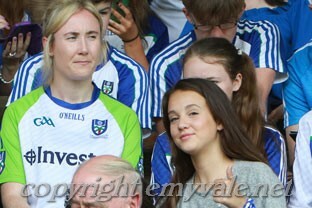 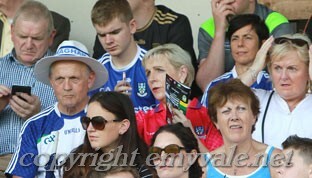 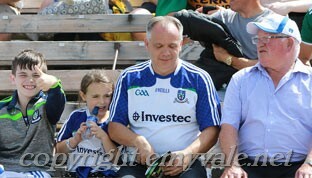 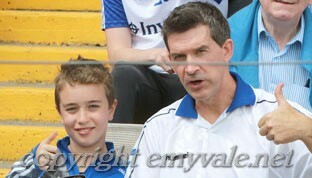 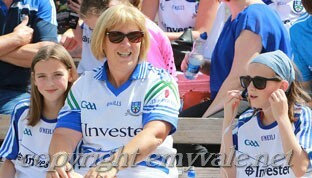 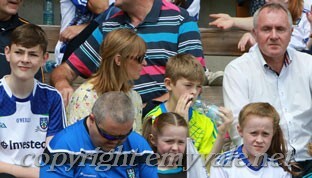 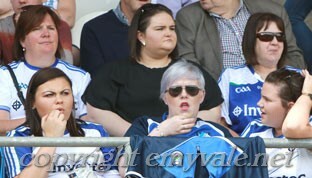 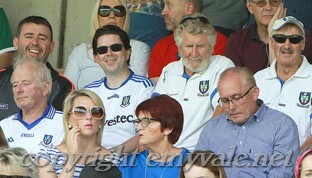 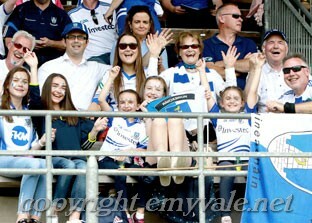 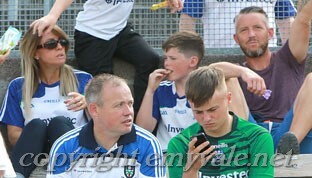 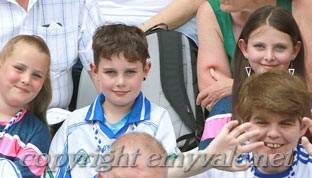 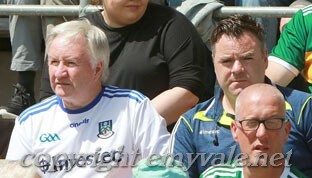 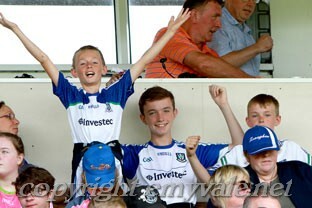 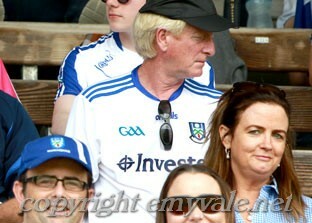 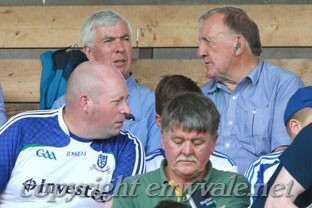 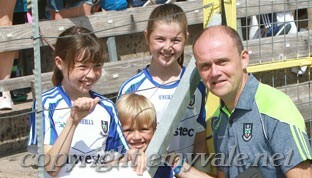 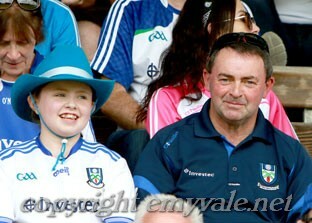 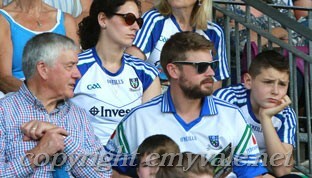 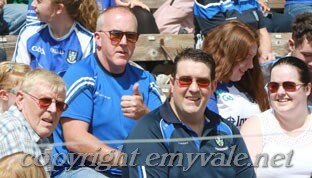 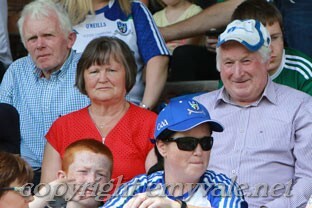 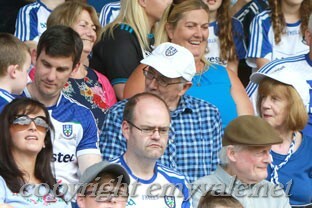 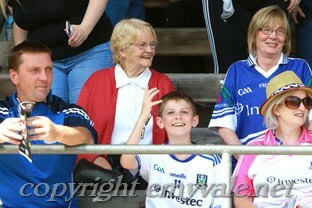 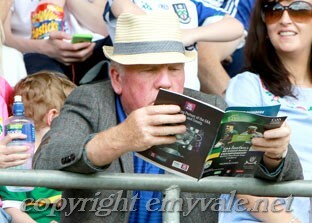 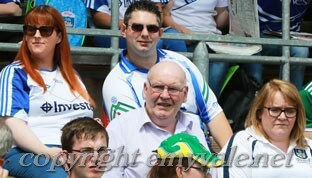 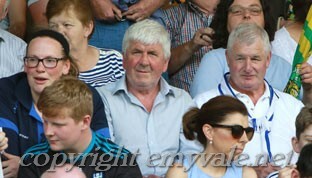 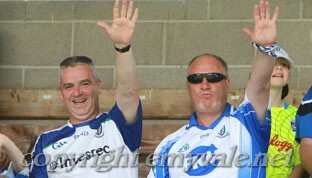 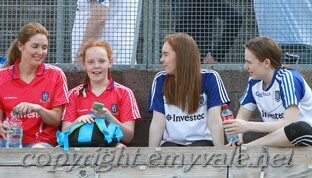 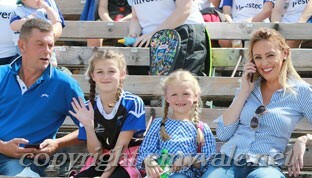 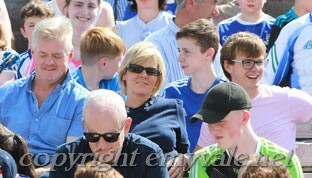 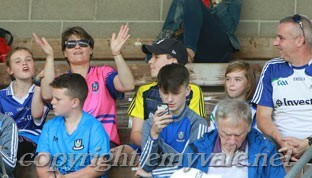 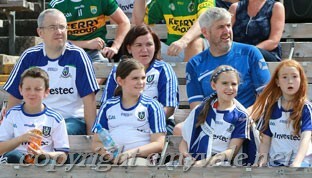 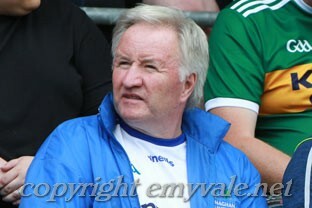 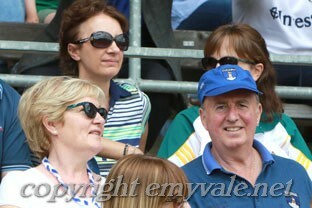 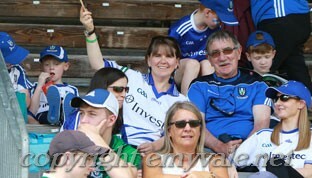 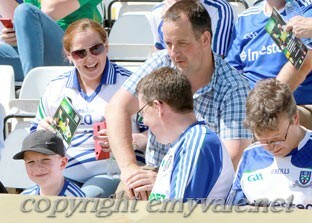 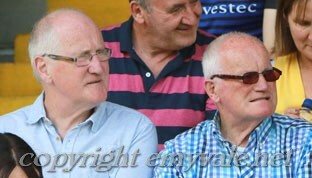 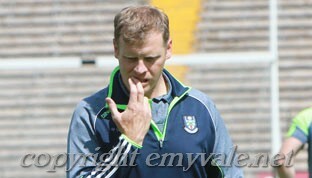 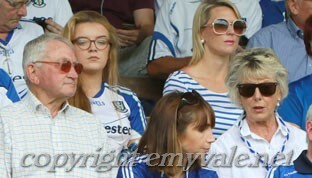 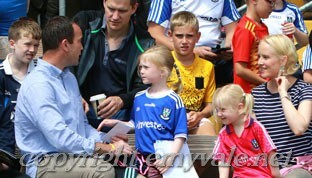 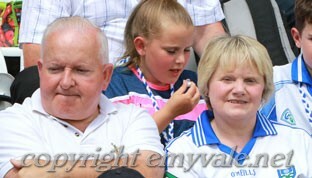 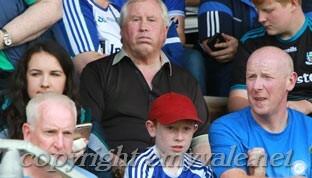 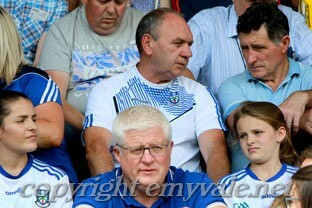 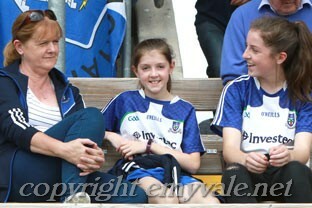 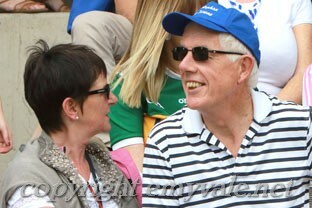 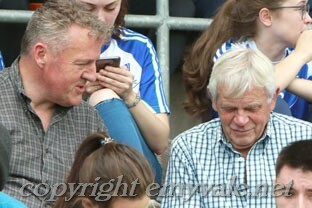 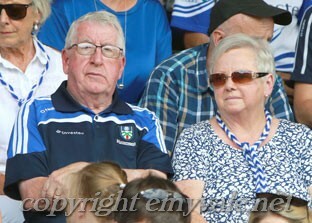 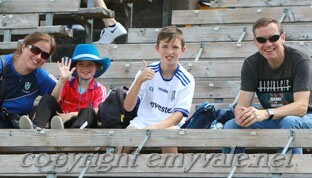 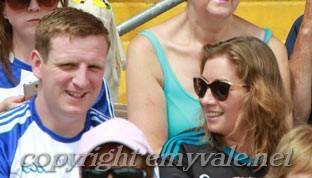 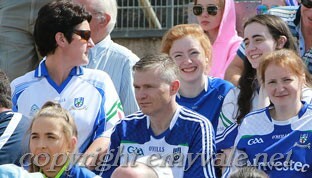 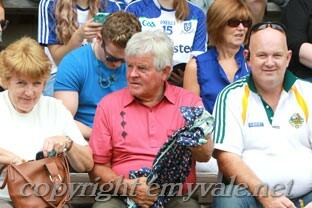 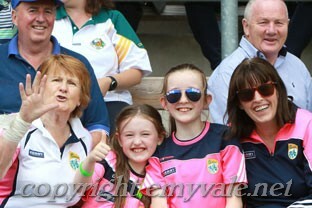 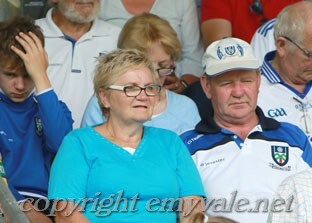 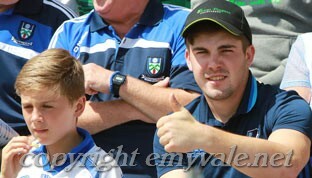 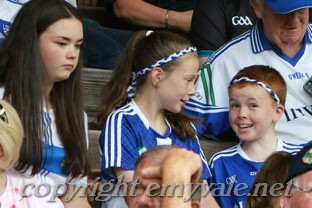 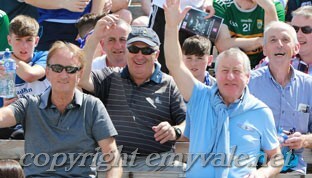 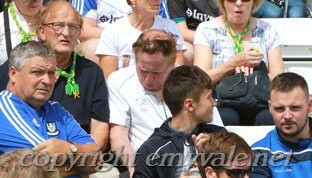 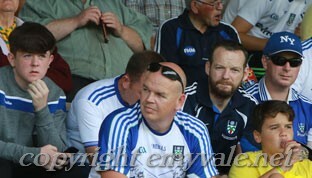 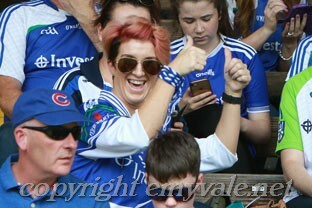 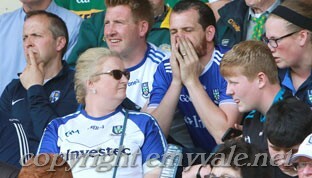 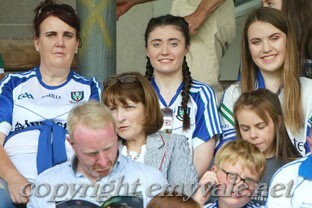 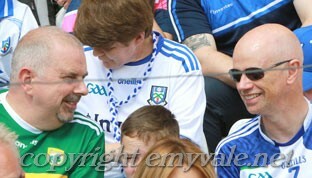 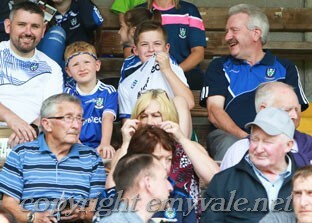 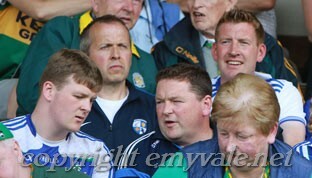 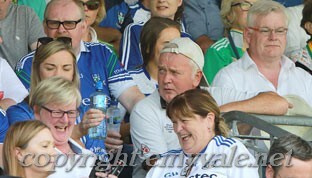 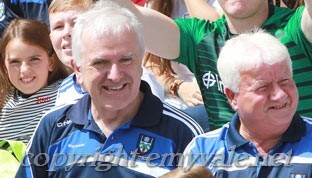 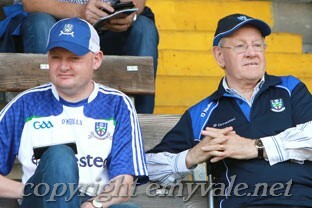 Monaghan V Kerry Super 8's Part 2. 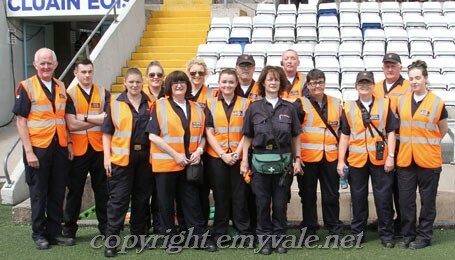 Monaghan Civil Defence were helping out. 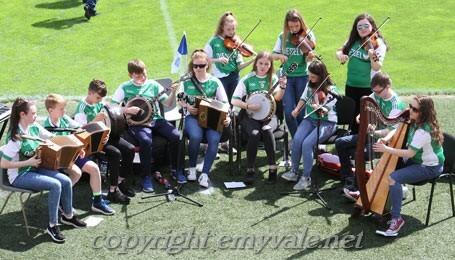 This group of young musicians from Monaghan Harps Club entertained the crowd.